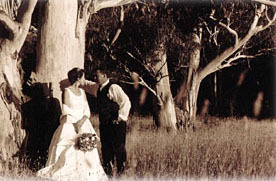 Come to the Snowy Mountains and understand why food writers have been praising our cuisine, the best restaurants and cafes try duck, pacific oysters, trout, venison, its all here Snowy Mountains. The full restaurant guide can be downloaded here with a listing of restaurants and cafes. 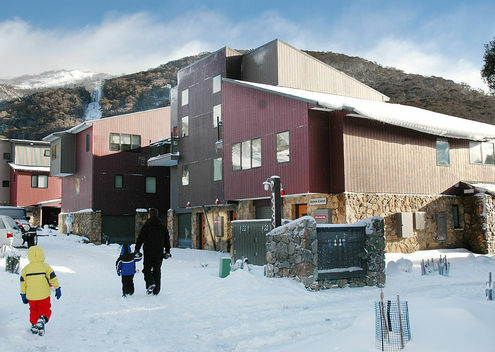 Welcome to our all inclusive guide to Thredbo resort. 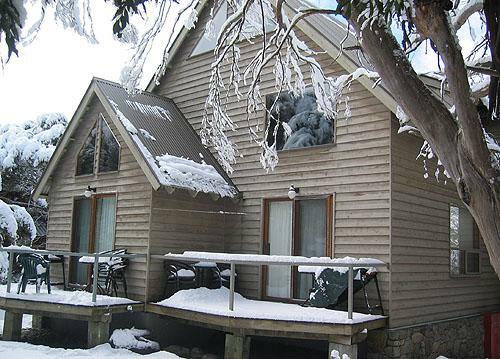 Accommodation in Thredbo, hotels apartments and self contain accommodation. Here you will find everything that goes on, what goes off, events and activities. We have the guide for where to stay, accommodation and where to eat and how to get here. Looking to purchase in the Snowy Mountains, look no further than our real estate guide with properties for sale, accommodation maps plus the local weather and business directory. Owning property or Real Estate in Thredbo Alpine Village is all about investing for pleasure, profit and in increasing cases, capital gain.